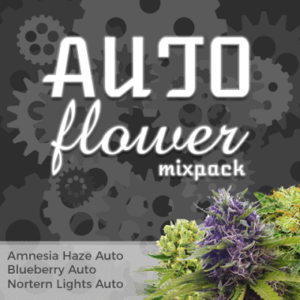 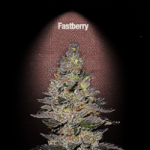 Fast Buds Seeds offers 11 incredible Autoflowering seeds incorporating strong Marijuana genetics with autoflowering genes to produce high yielding, high quality automatic Cannabis. 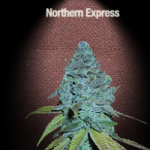 Big yields ready to crop in only 8 weeks from seed. 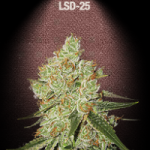 All that great flavor and effect, ready to crop in 60 days from seed. 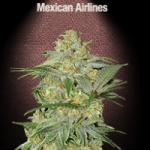 Great strain for medical and recreational use. 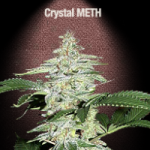 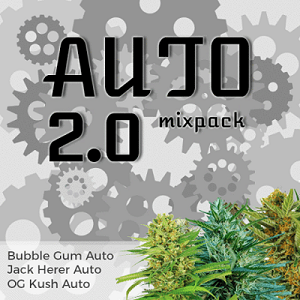 High yielding Auto, with long lasting Indica effects. 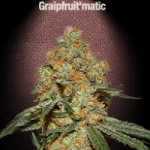 Huge yield of fruity flavored Cannabis ready to crop in 9 weeks. 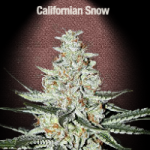 Fast, easy to grow strain with great results. 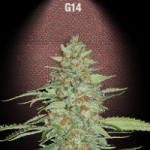 Classic strain, ready to crop in less than 9 weeks. 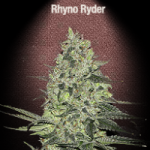 High yielding Sativa dominant Auto seeds, in just 9 weeks from seed. 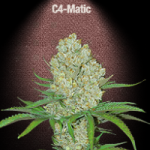 Impressive autoflowering strain, for its yield & strength. 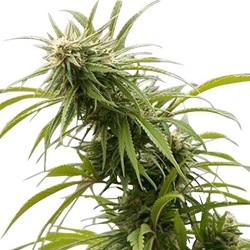 Huge yields of powerful weed ready to crop in just 9 weeks from seeds. 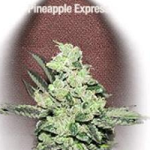 Buy Fast Buds Seeds Online – Free Cannabis Seeds With Every Order – USA Worldwide Shipping.